Thanks for visiting image 1st Miami. Our photographers in Miami are simply the best photographers in South Florida. 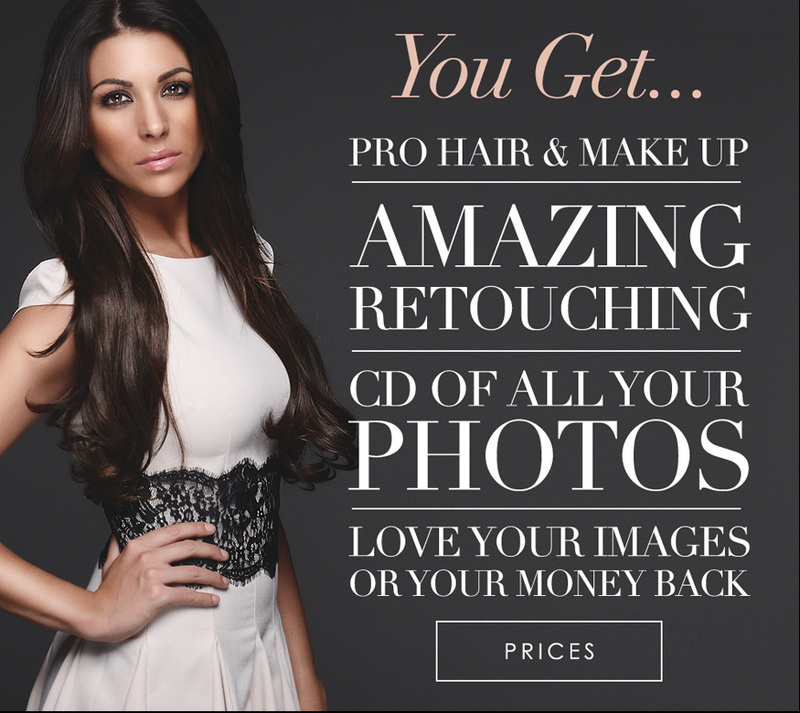 We like to boast about our photography studios, because unlike so many photographers in South Florida and Fort Lauderdale, we don't offer photo shoot packages with zero substance and huge promises we can't keep. image 1st Miami offers you 'Happiness Guaranteed'. 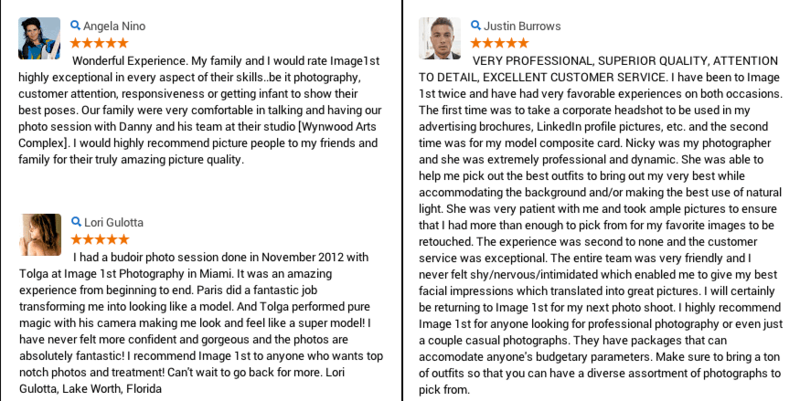 No other photography studios or professional photographers in Miami can make this claim, we want to exceed your expectations or your money back! - it's what we get out of bed for. We provide stunning model portfolios and photoshoots in Miami for everyday people like YOU as well as industry professionals. Here at image 1st Miami, our photographers help business people and corporate companies improve their image with stunning headshots that are designed to create a better first impression, which will therfore help boost profile reputation. We also inspire and motivate models, dancers and musicians by creating beautiful portfolios which will enable them to find work within the industry. We also love to photograph couples and to help them to create memories that they can treasure forever. Website design: image 1st® ©Copyright image 1st LLC. All rights reserved. All trademarks recognised.